Congratulations to two of our members who have gained sponsorship! Well done! 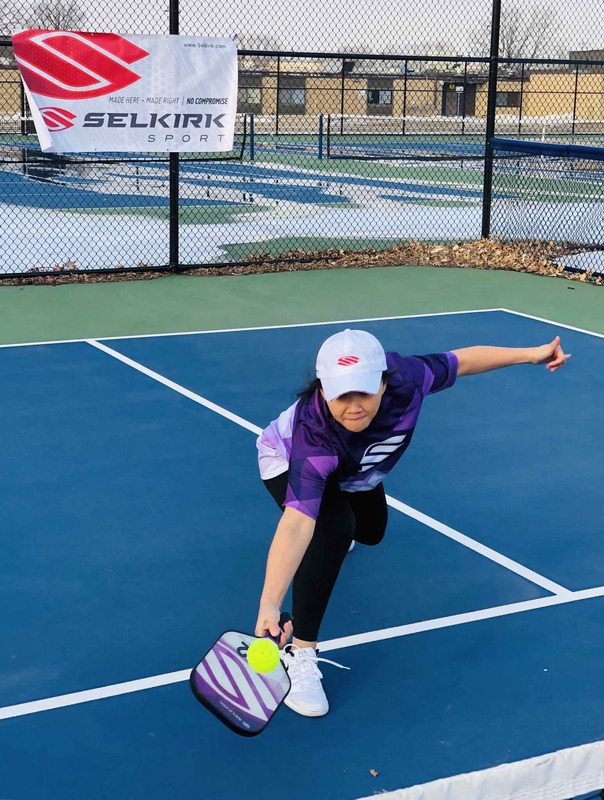 I joined Team Selkirk Thailand to help spread the game of pickleball throughout Thailand and Internationally. 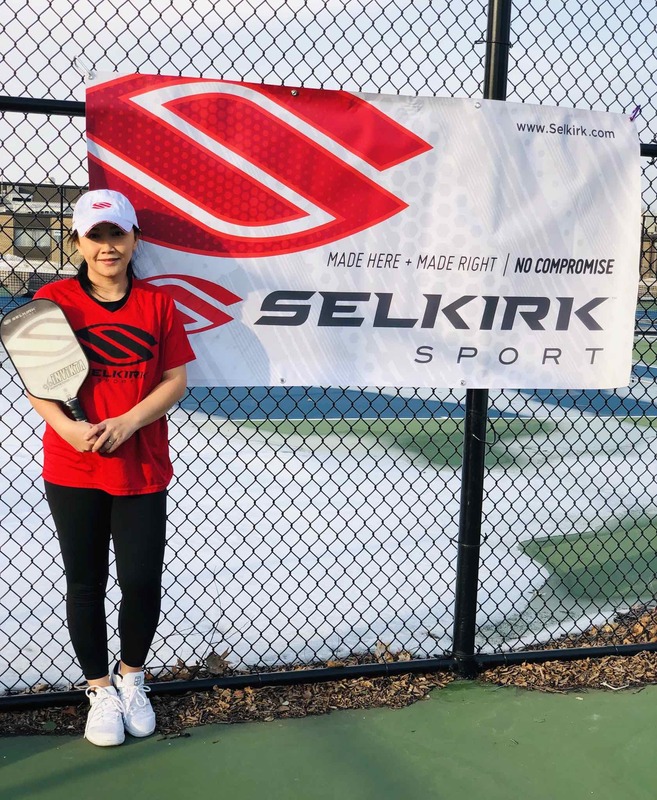 I am so excited and beyond happy at this great opportunity from Selkirk Sport and am hoping to represent Team Selkirk Thailand and the QCPC as well. 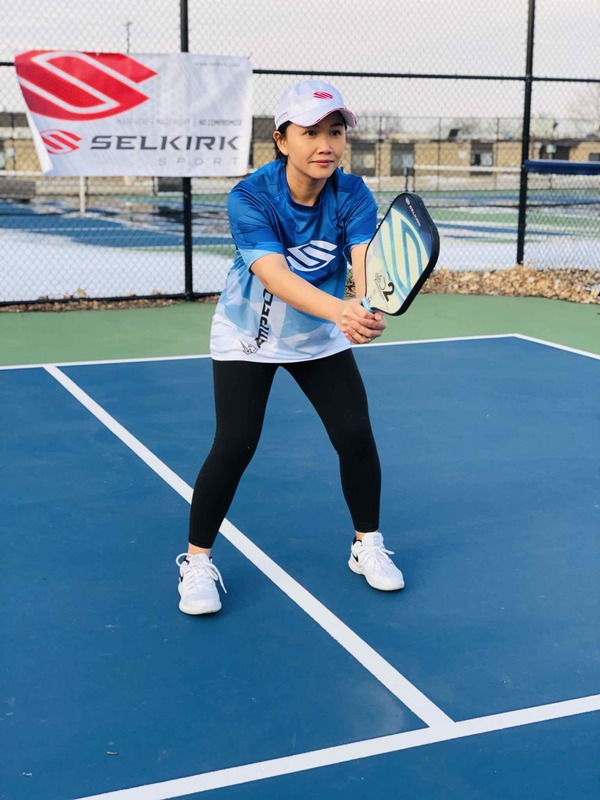 Thank you to all my pickleball friends and the QCPC for your support. 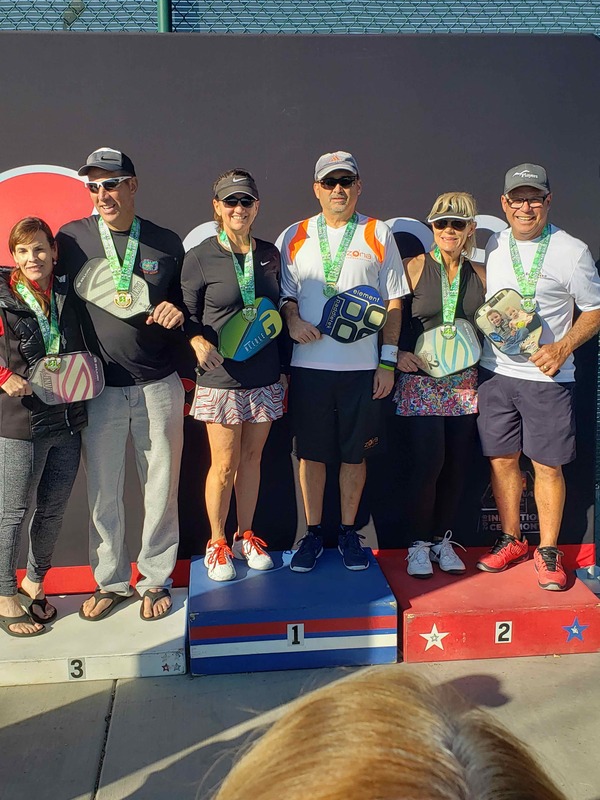 A friend of mine here who is also sponsored by Zona offered to talk to them about sponsoring me when he heard I won bronze in Nationals, and gold and bronze in two sanctioned tournaments last fall here in AZ. 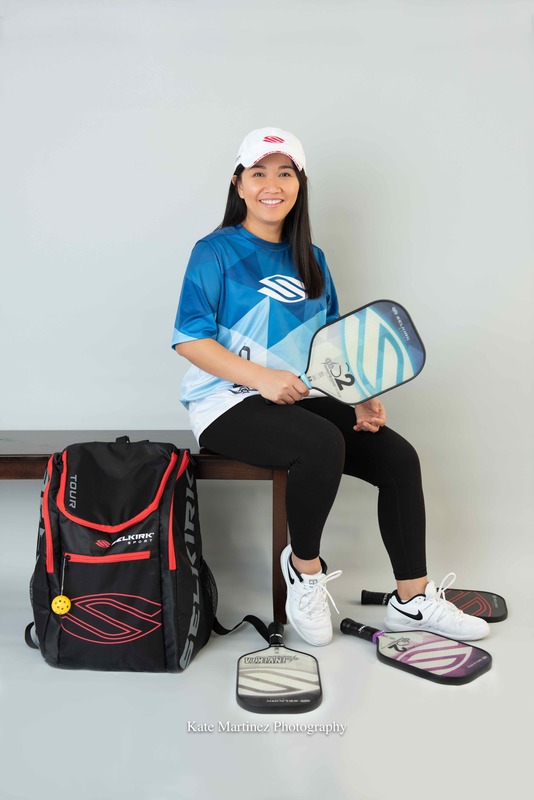 They agreed to sponsor me and gave me the shirt, caps, and other freebies. Attached is a pic they posted on their Facebook page of my friend and I after we won bronze last November. 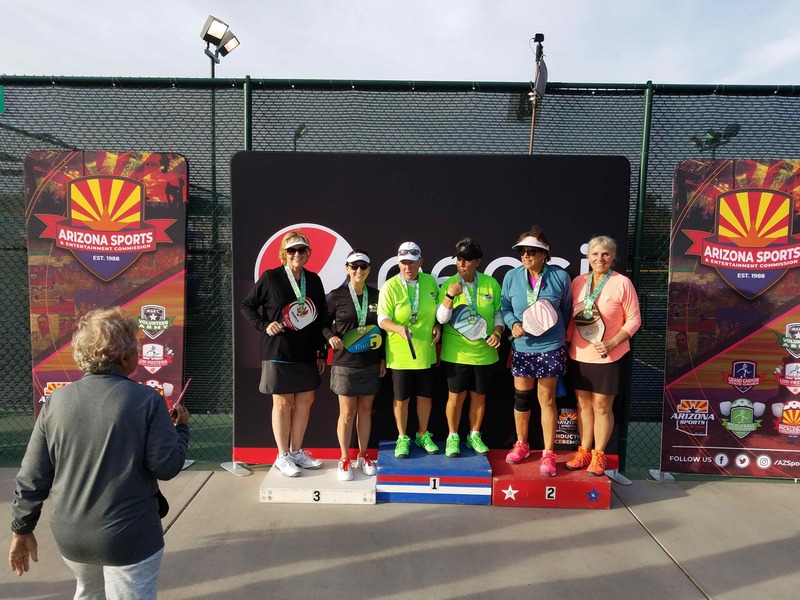 This entry was posted in Local Stars on the National Stage, News and tagged lartz, Laurie, Local stars, Senasu, Sponsors, sponsorship, Sutinan, Thailand, Tina. Bookmark the permalink.